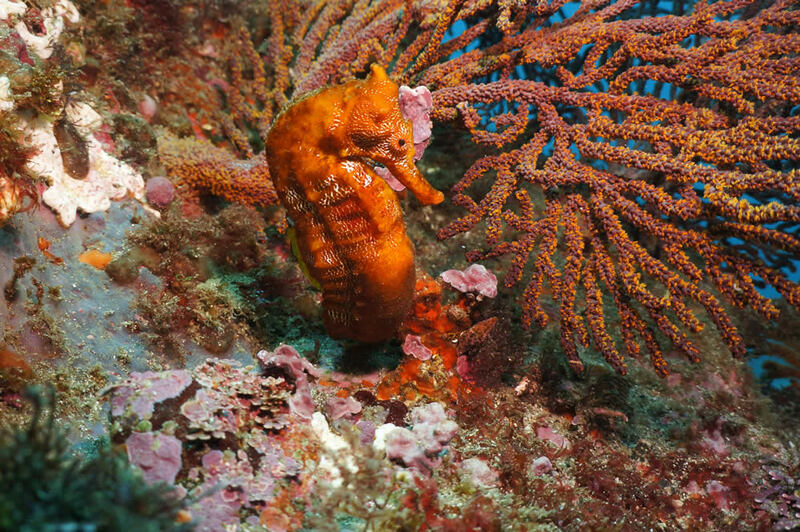 Galapagos is ranked almost every year as the best place for scuba diving with big animals in the world by the international diving community. 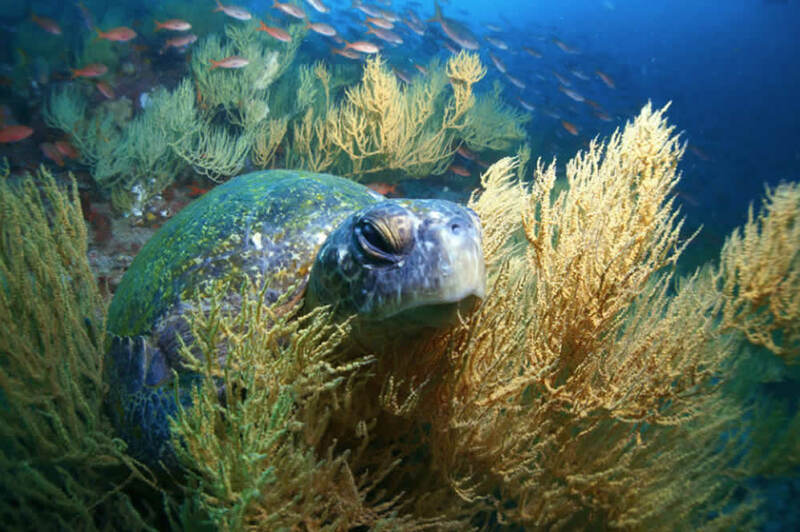 Around our base on Santa Cruz Island, recommended dive sites include North Seymour, Plazas islets, Cousins Rocks and Daphne islet. 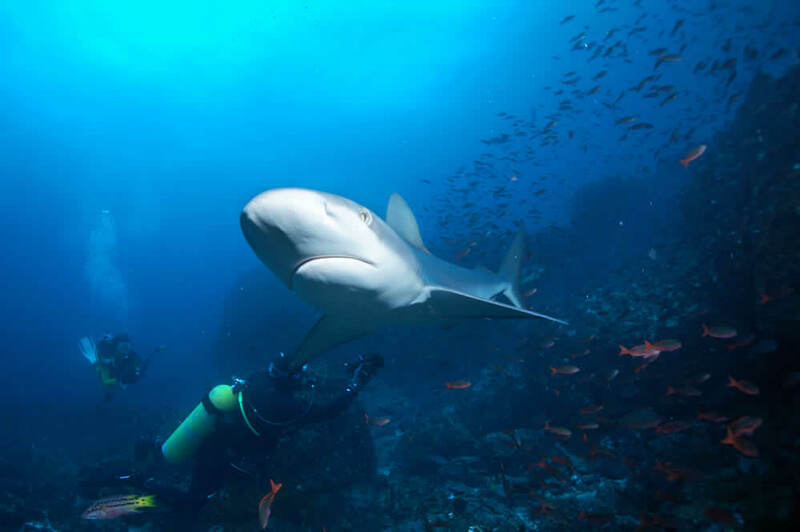 Guests can book prior to arrival, or with the assistance of our concierge, scuba diving day trips with selected and National Park authorized local dive operators. An international Open Water dive certification is legally required, and good physical condition is essential. Gear can be rented from these operators when booking. Please refer to scubaiguana.com for more information, or contact the front desk. Please note that some extra experiences are subject to availability and are not carried out by the hotel, nor included in the package price. While we work with well-known and specialized local tour operators, we cannot accept any responsibility for their activities or services. Strong currents and low visibility can challenge even experienced divers on certain days. 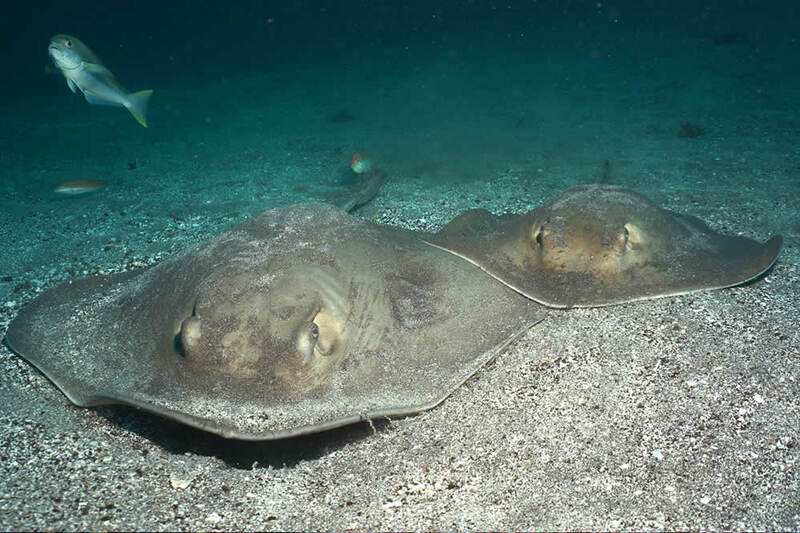 Scuba diving in Galapagos requires a minimum intermediate-advanced skill level. At Pikaia Lodge we have quality mountain bikes and helmets, free of charge for the unlimited use of our guests. At the front desk, we provide a detailed map of roads and trails inside and outside the Lodge. Spots to visit include volcanic craters, lava tunnels, small villages with organic coffee farms and cattle ranches. 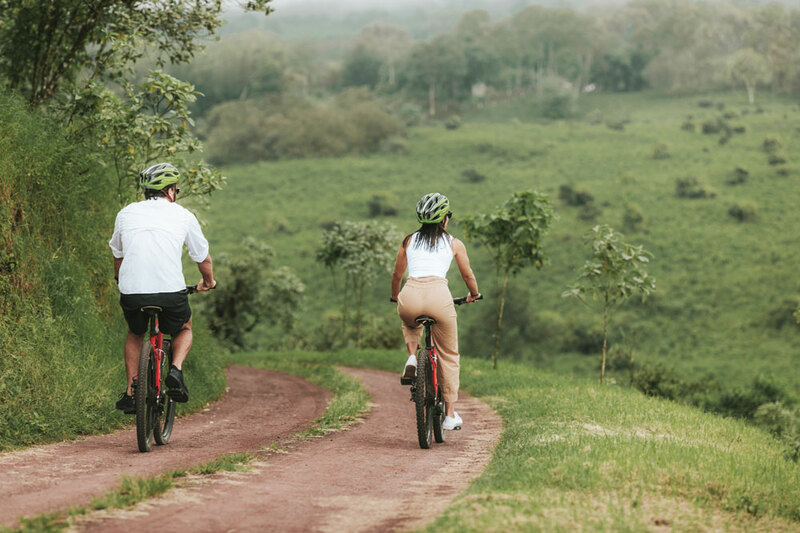 The nearby Garrapatero Beach (10km from the lodge) is a favorite biking destination, with a downhill road passing through different environments with stunning views. 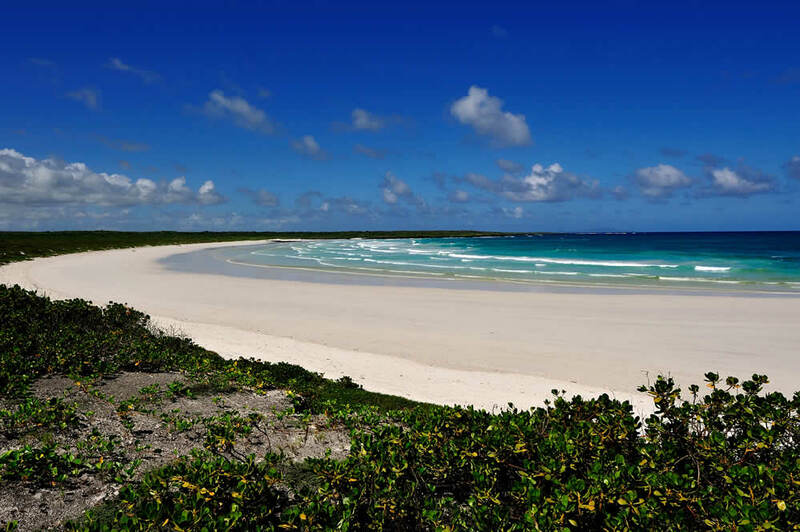 From the road it is a 10-minute walk to swim at the beautiful white sandy beach. Pikaia Lodge’s unique location offers the possibility for peaceful nature walks and jogging. 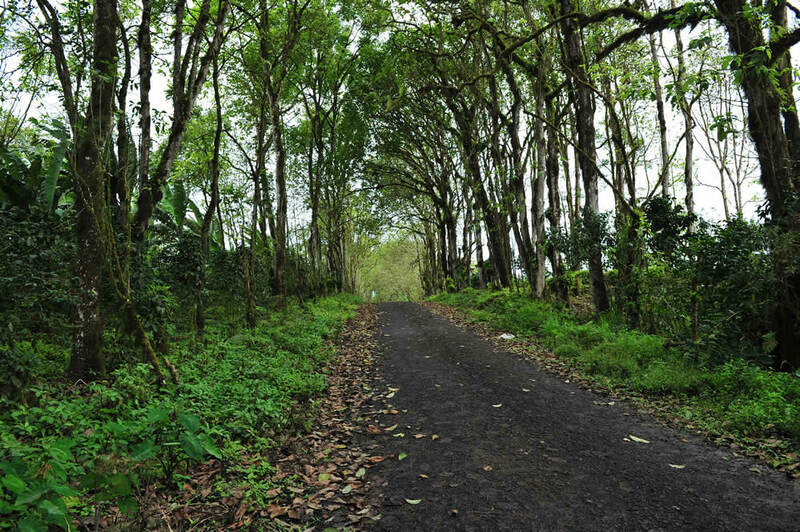 Our property has more than 3.5km of internal private roads and paths for walking and jogging. Our paths boast incredible views and pass through reforested endemic forests full of birdsong, where guest will likely cross paths with wild giant tortoises. At the front desk, we provide a detailed map of roads and trails inside and outside the Lodge. 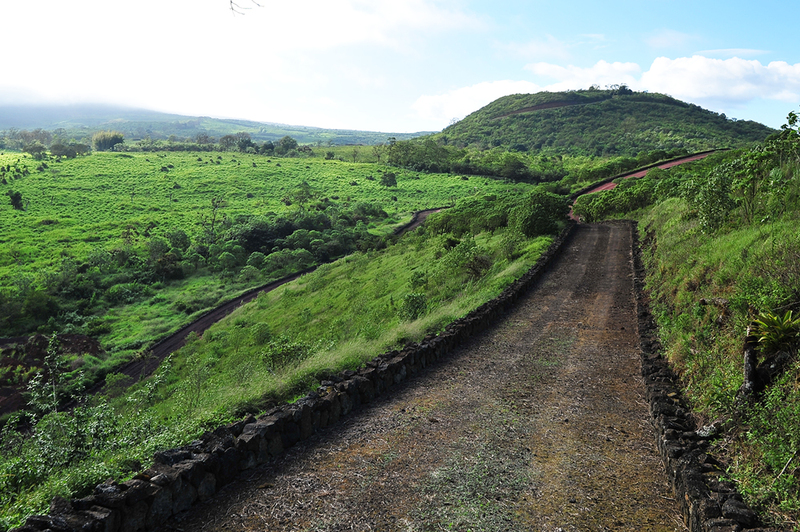 Visitors sites include volcanic craters, lava tunnels, small villages with organic coffee farms and cattle ranches. Guests can also rent transport to take them to different roads and paths around the island. 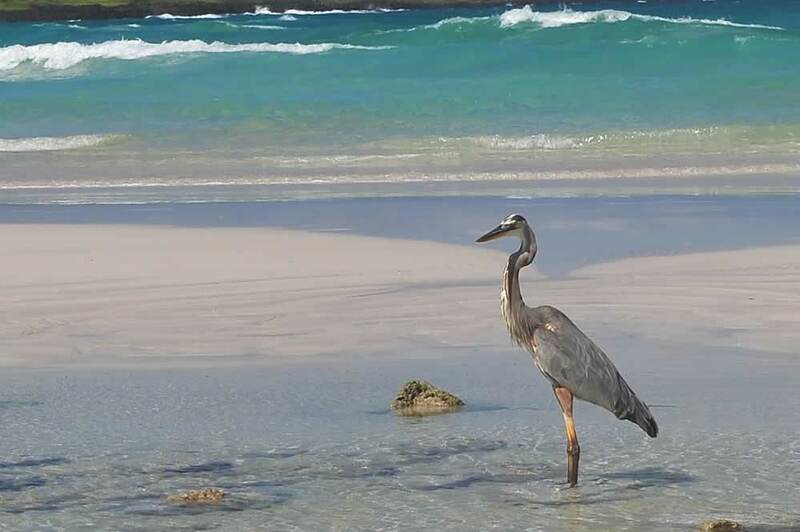 The Galapagos Island´s beaches are unique in the world. Great for swimming, snorkeling and even surfing. Beaches are just stunning with white, shiny sands, and dark, solid rocks, unique landscapes and deep crystal clear waters. Santa Cruz island has two fantastic white sand beaches, accessible without the need for guides. 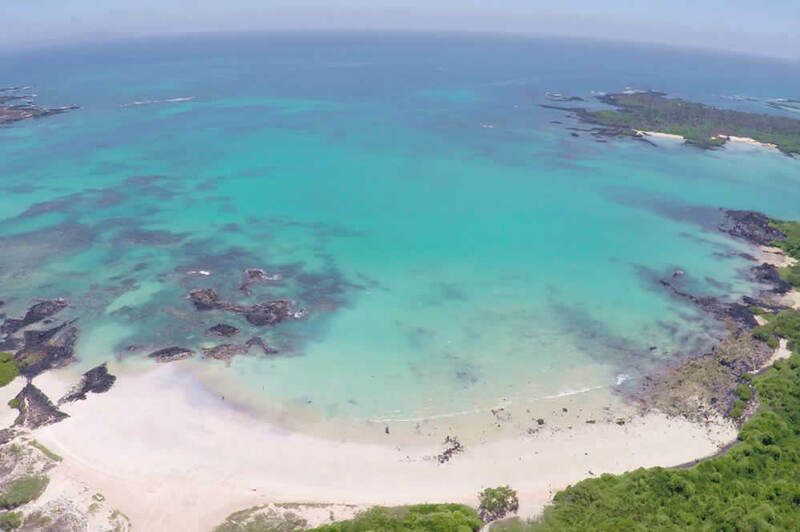 One of the most spectacular beaches in all Galapagos, Tortuga Bay is one kilometer of secluded beach, with fine white sand, turquoise water, and views to Santa Fe Island. As it is part of the National Park, it is free of constructions or development, and great for swimming, surfing, bodyboarding or bodysurfing. 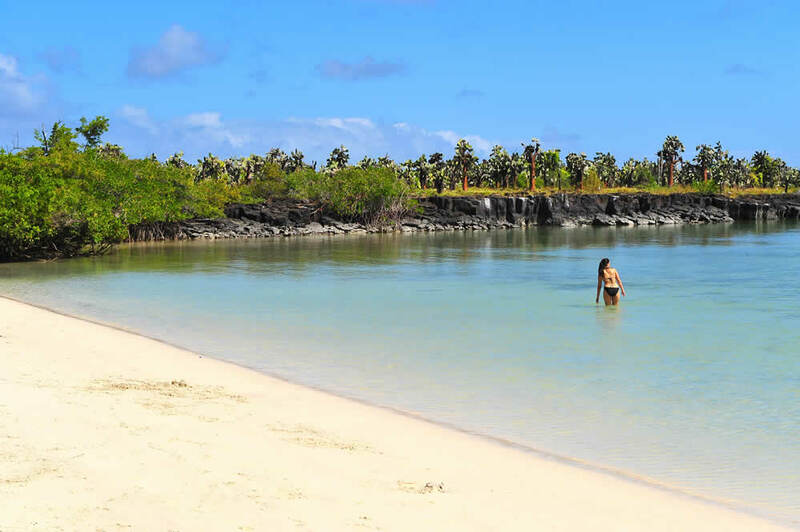 At the far end of the beach is a tranquil lagoon with its own smaller beach, surrounded by mangroves. 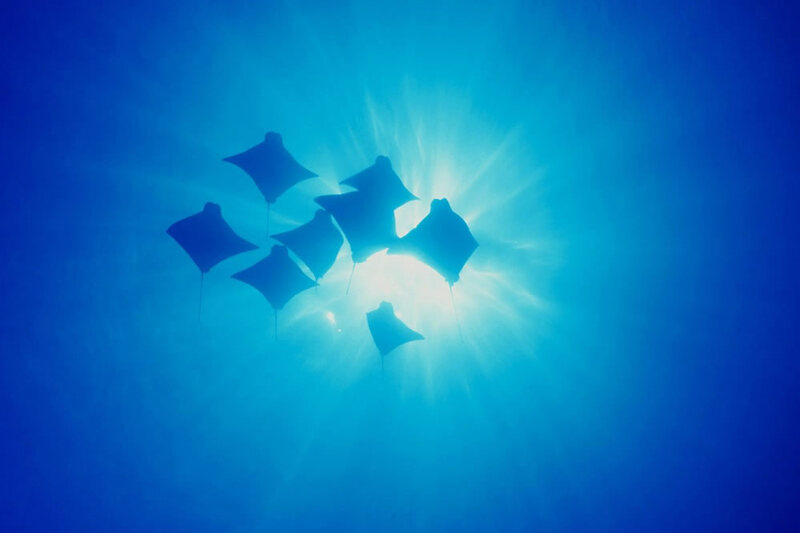 This is the perfect spot to swim, kayak or snorkel around the lava rocks amongst nurseries of small juvenile sharks and fish, golden rays and turtles. A colony of marine iguanas shares this beach, and rare endemic Opuntia cacti form the perfect backdrop. 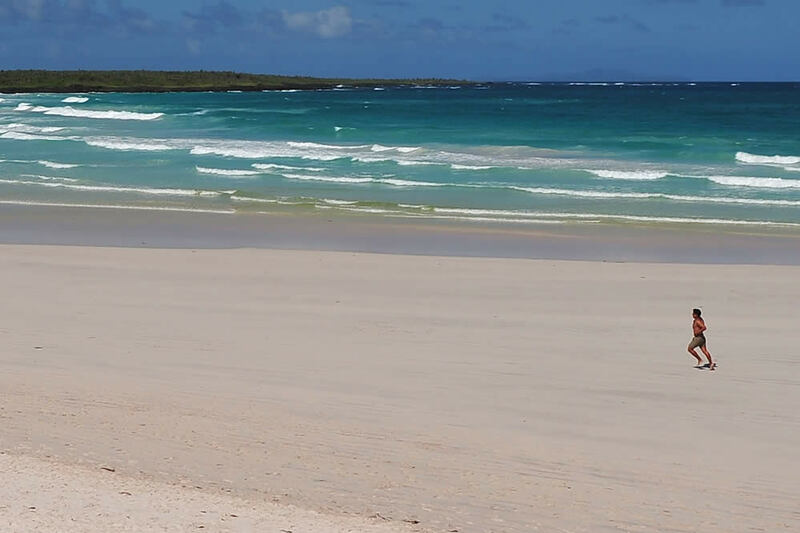 Near to the lodge is the secluded Garrapatero Beach, just 250 meters of pure white sand and turquoise waters, surrounded by mangroves and with views to Santa Fe Island.